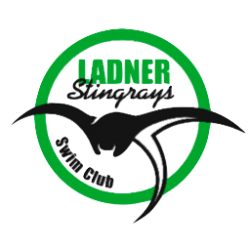 Ladner Stingrays Swim Club – Swim Compete Have Fun! Welcome to our 2019 summer season! Start your countdowns, we are now officially 2 weeks away from our first practice at the LOP! We have been hard at work planning this season to ensure it is both fun and productive for all of our swimmers. So please keep an eye out for an email coming within the next week regarding this seasons practice schedule and groups! As usual I will be posting my weekly updates here every Friday to keep the entire club up to date on all of the events that are happening within the club. 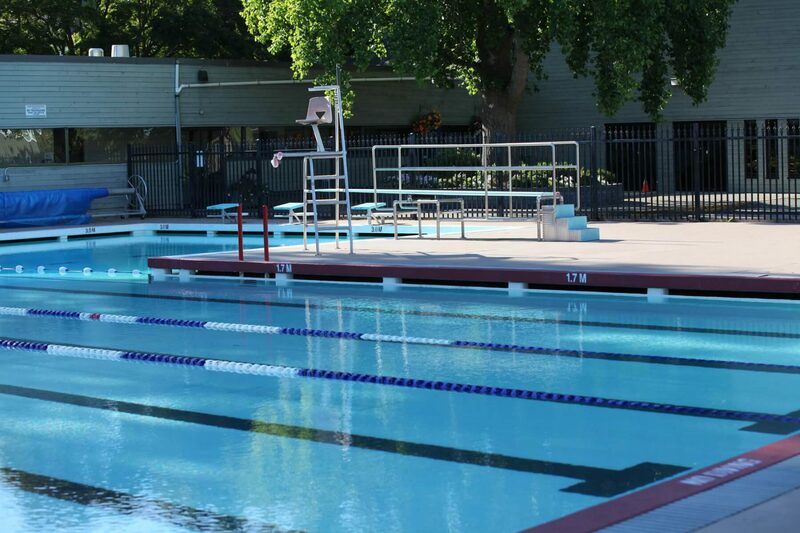 I can’t wait to see you all at the pool!